Trends come and go, but the way things are looking, K-beauty is here for the long haul. The proof is unavoidable; Korean girls have the most #flawless skin of anyone else on the globe. And here at Byrdie, we’re in a near-constant state of happy dancing as K-beauty favorites finally make their way to Sephora aisles. If you’re new to the wondrous world of K-beauty, you may need some help knowing where to start. After all, navigating an entire country’s worth of beauty products, especially a country as skincare-obsessed as South Korea, is difficult to say the least. But whether you’re a K-beauty novice or are already obsessed with it, we hope this list gives you some inspiration. We consulted Sephora’s best-seller stats to put together a ranked roundup of the 15 cult products every beauty lover needs to try. From AmorePacific cushion compacts to Belief face creams, these are Sephora’s best-selling Korean products! 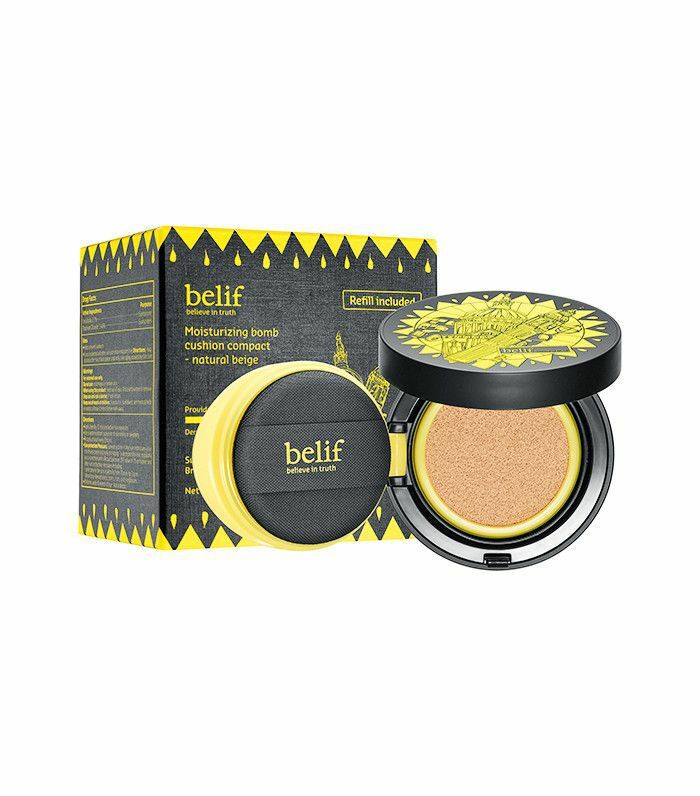 Belif’s take on the cushion compact is a fan favorite for its hydrating formula and long-wearing coverage. The cushion itself is also a standout—it’s antimicrobial and feels wonderfully cooling upon application. This Korean brand is a skincare heavyweight, especially since having launched at Sephora. 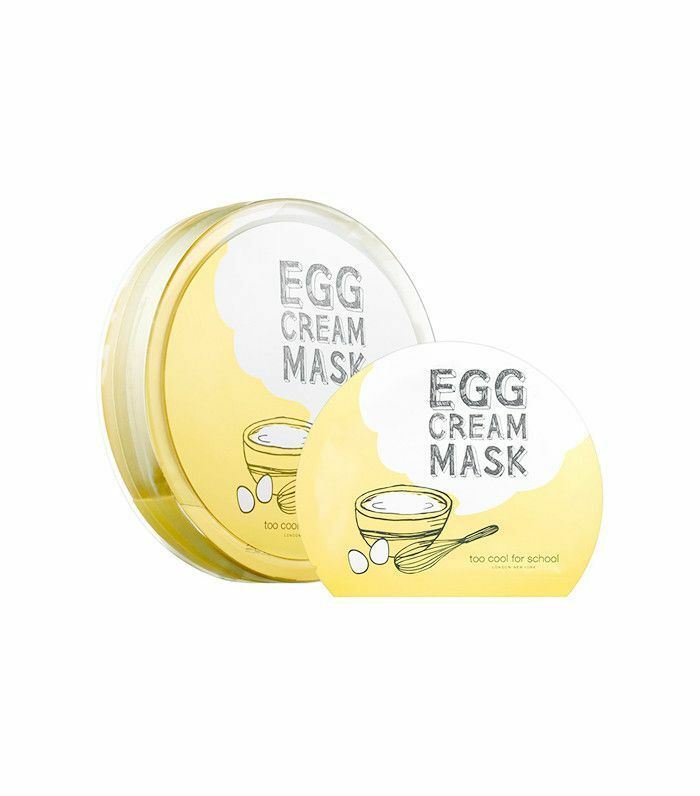 One of its most recognized and beloved products is this adorably packaged $6 sheet mask. 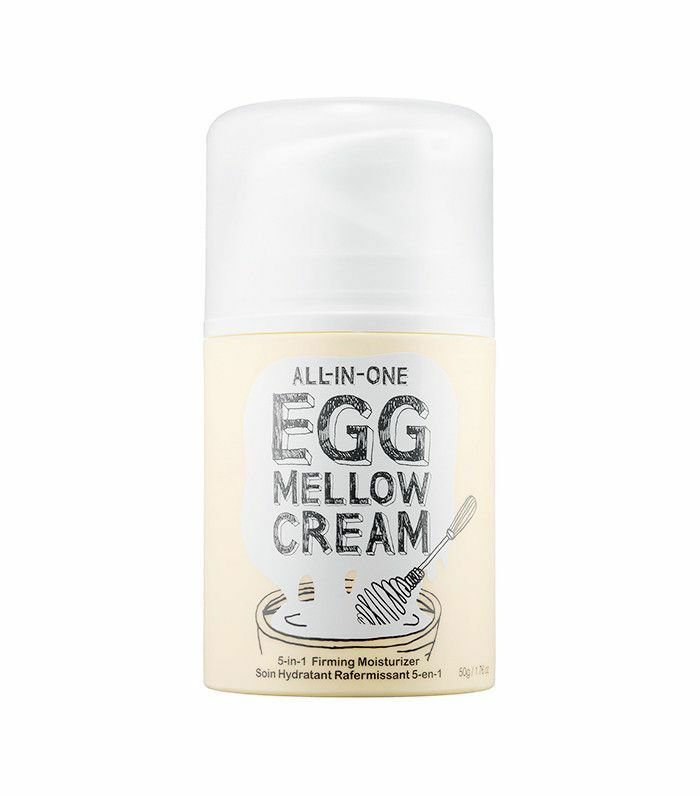 The formula’s egg extracts work to nourish the skin, while coconut water and botanical extracts provide the ultimate hydration boost. 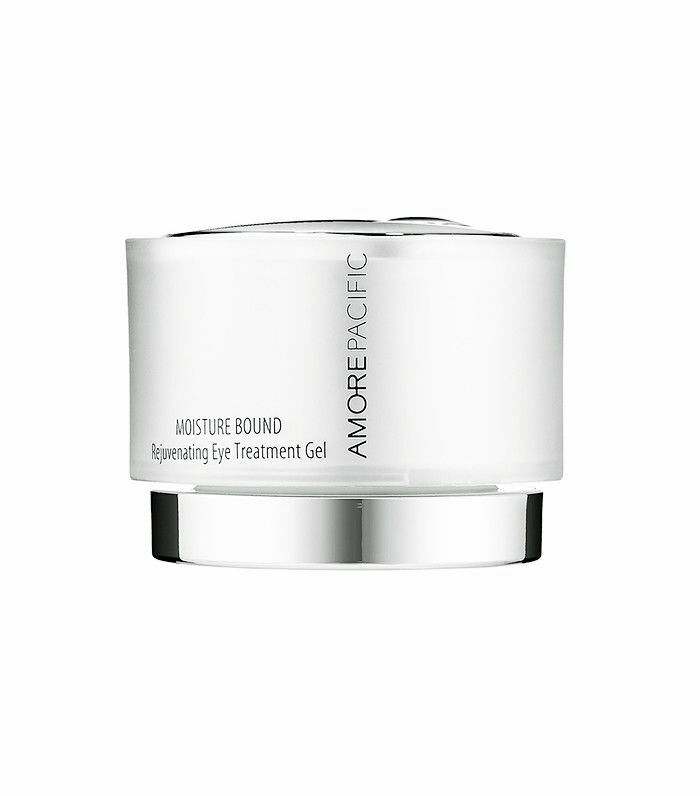 This impossibly rich moisturizer is a favorite from AmorePacific, arguably the single largest beauty brand in Korea. Thanks to an all-natural ingredient list, including goodies like bamboo leaf extract, the product supports your skin’s natural hyaluronic acid production, moisture-retention, and cell turnover. 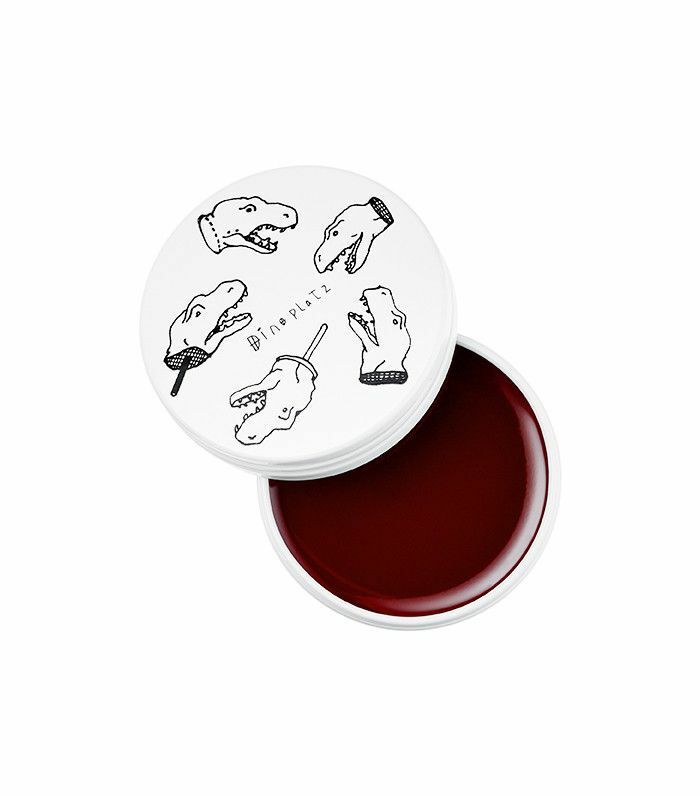 As if the cheeky packaging weren’t enough, this popular lip balm provides a sheer wash of color while hydrating lips, thanks to ingredients like argan oil and evening primrose oil. Plus, each one smells ah-mazing. No wonder the product has over 10K “loves” on Sephora’s website. 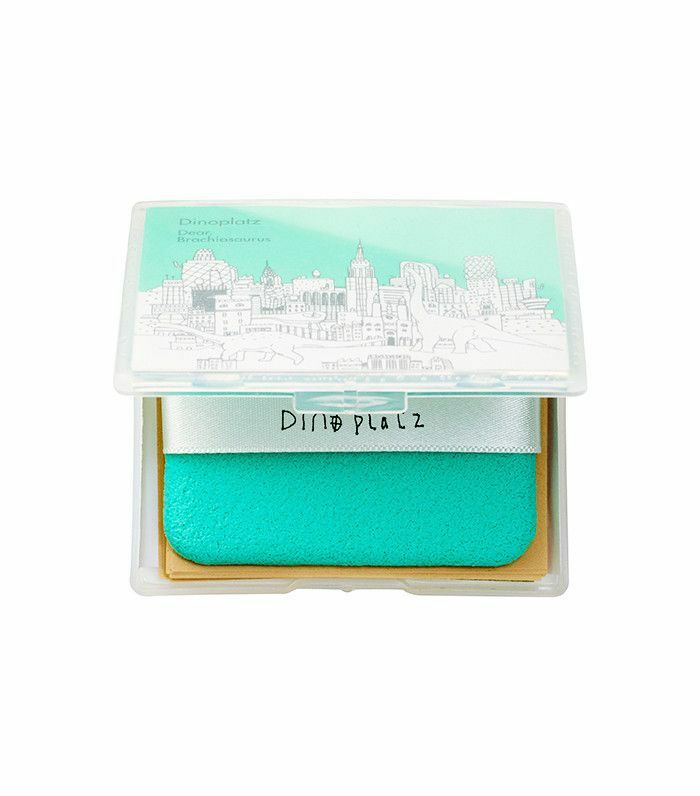 Another Dinoplatz pick, these aren't your average blotting papers. They're made from Hanji, a Korean paper traditionally made from the Mulberry tree. The travel-friendly case also includes a facial puff, replacement adhesives, and a mirror to fight midday shine from all angles. Korean girls always prioritize skincare over makeup, but they love to combine the two as well. 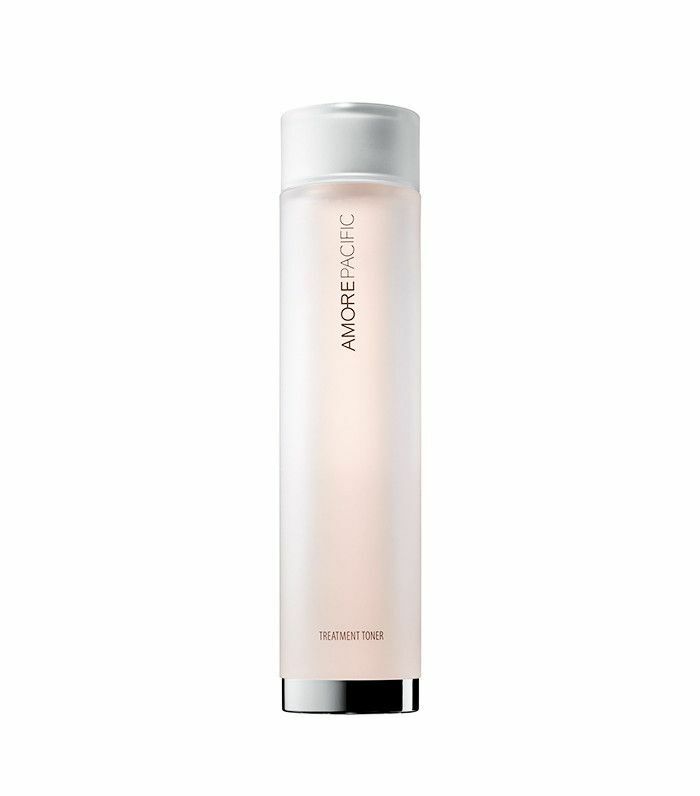 This tinted moisturizer provides beautiful, sheer coverage along with a hyaluronic acid and antioxidant-packed formula to hydrate and protect skin. 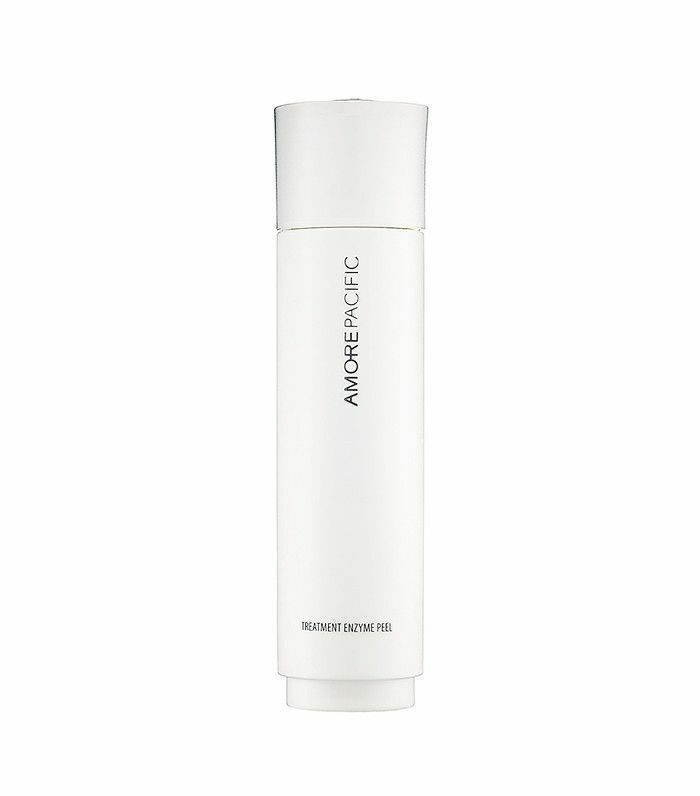 Toner is usually formulated with distilled water, but AmorePacific’s features red ginseng extract instead. It’s great for even the most sensitive skin types, calming redness and irritation while balancing pH and prepping skin for serums. This eye gel supports circulation on the microscopic level, effectively combatting our dreaded dark circles and puffiness. It also has 24-hour time release, meaning that the results stick around all day. 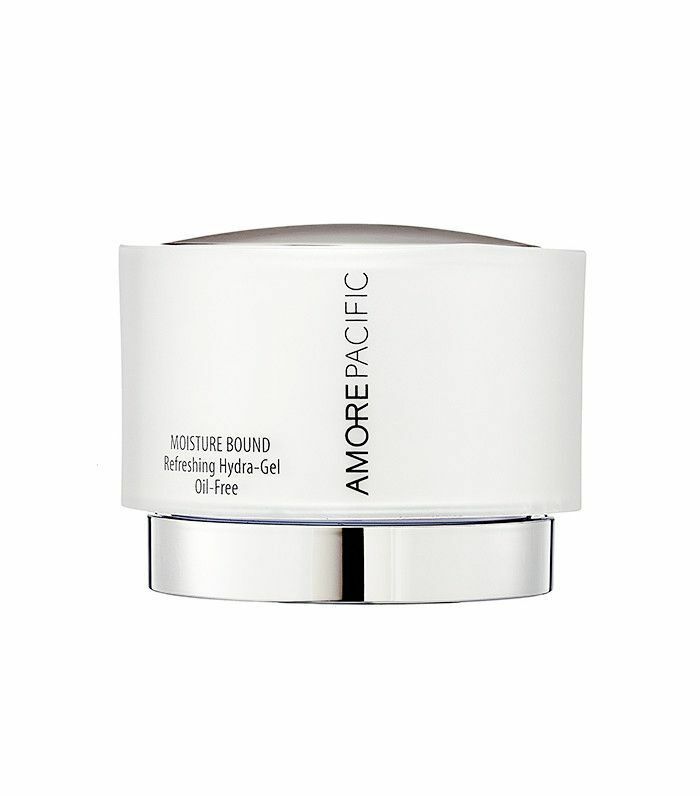 Noticing the AmorePacific trend? There’s a reason so many of its products are best sellers—not just at Sephora but over in South Korea—and that’s their efficacy, plain and simple. This cleanser is super gentle, stripping makeup but not skin. It’s also chock-full of vitamin E, a powerful antioxidant. Peels are a must in Korean skincare; after all, regular exfoliation is the key to smooth, radiant skin. 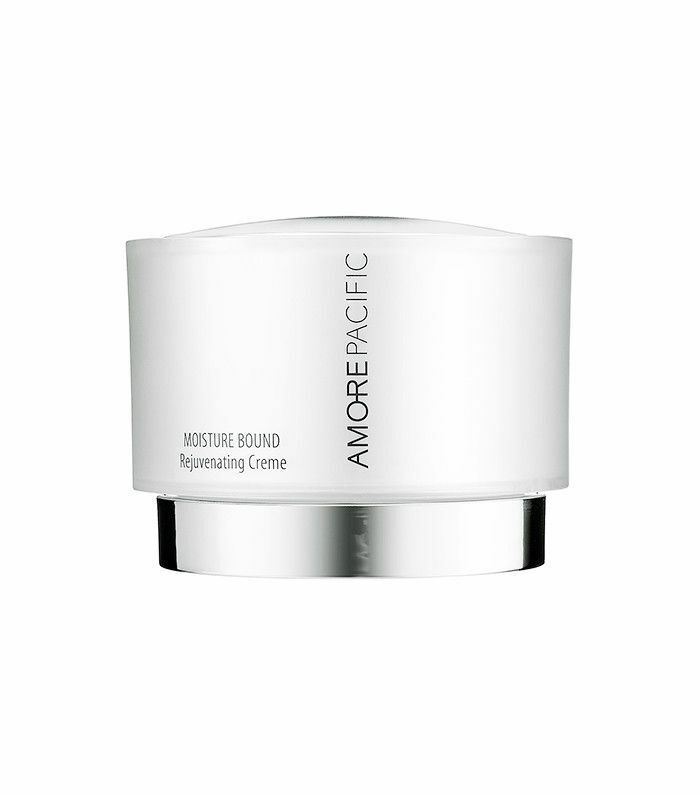 When combined with water, this powder exfoliant uses papaya enzymes to gently clears the skin’s surface. Looking for hydration without the icky pore-clogging side effects? You may want to reach for this one. With nine (yes, nine!) amino acids and ginger-root extract, your skin will be soft, supple, and most importantly, clear. This firming product is the ultimate multitasker. 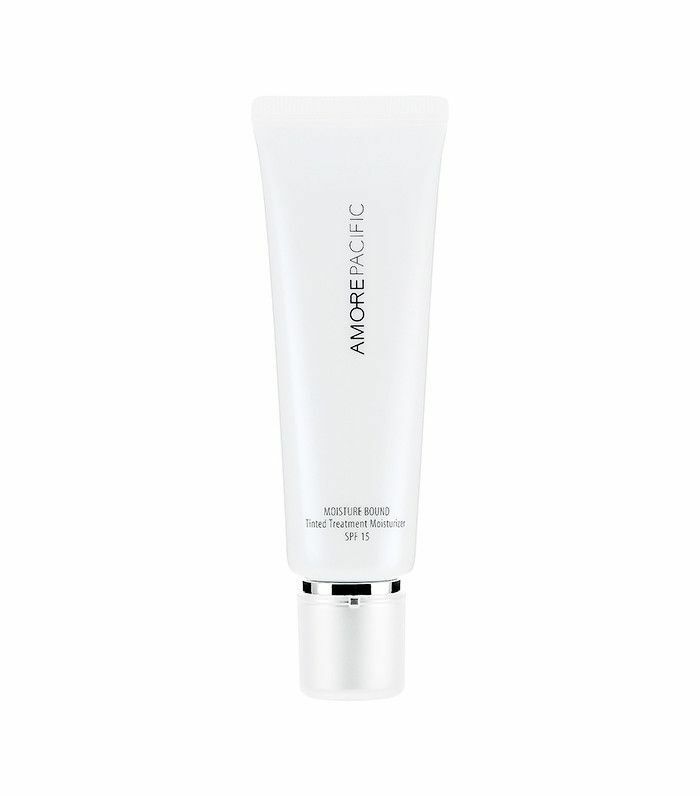 Its five-in-one formula works as a serum, priming moisturizer, neck and eye cream, and sleeping mask. Busy girls will love its versatility. 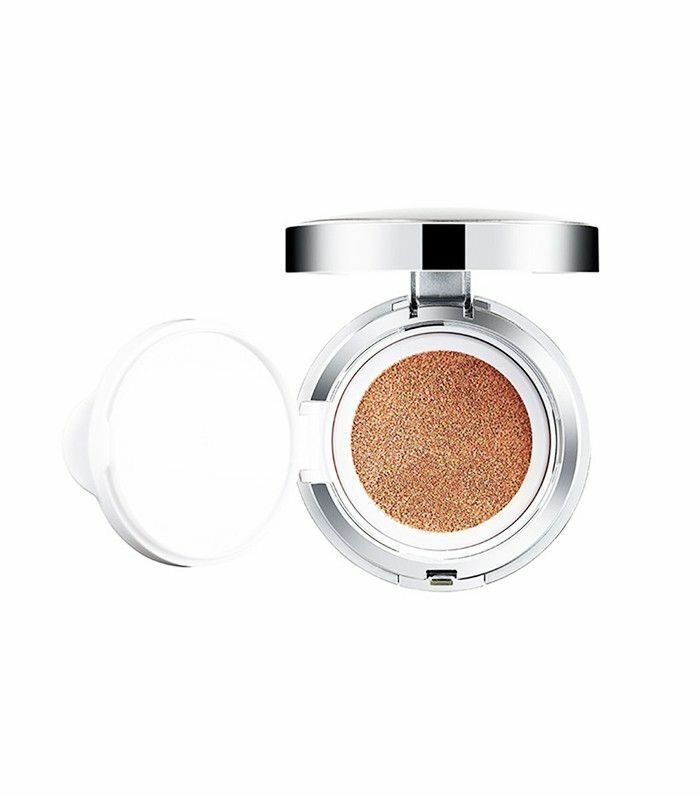 With over 10K “loves” on Sephora, this cult-classic cushion compact (say that five times fast) is another of AmorePacific’s top contenders. The lightweight formula feels like air on the skin, while hydrating, brightening, and protecting with a bevy of Asian botanicals. Oh, and did we mention it has SPF 50? Yes, please. This silver medal–winning moisturizer is one we’ll be reaching for every day, especially as the temperature drops. 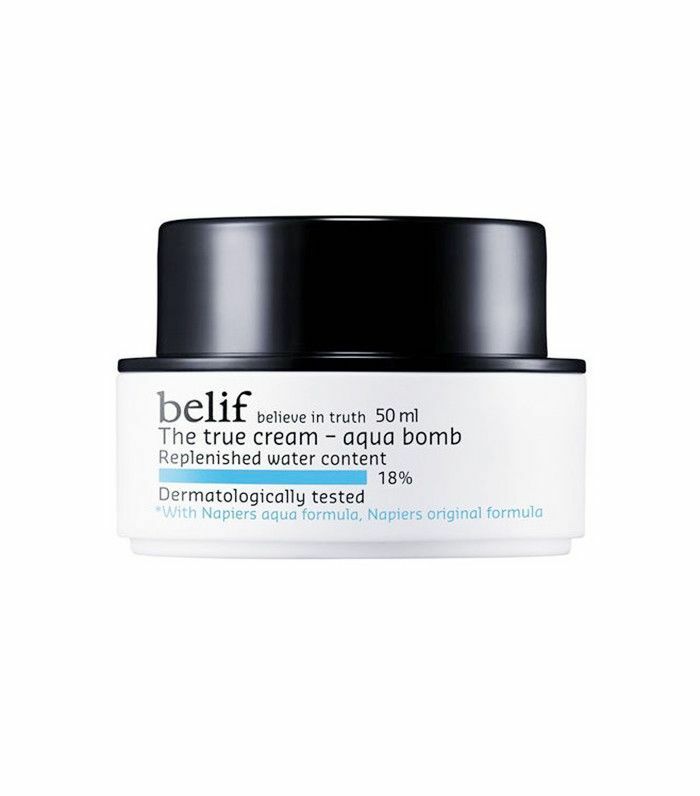 Aptly named the moisturizing bomb, the product’s hydrating and detoxifying formula “bursts” onto the skin to provide hydration all day long. Aqua Bomb takes gold! 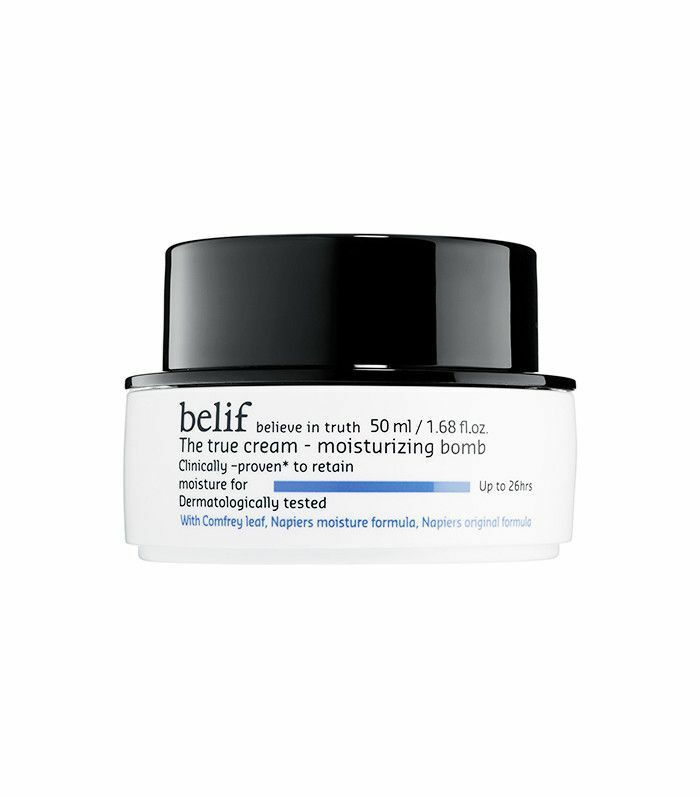 This daily face cream contains anti-aging ingredients like antioxidants, plantin, and oat husk to protect the skin from environmental damage and seal in moisture. The product already has over 30K “loves” on Sephora, and consumers continue to fall in love with its results-driven formula every day. Obsessed with all things K-beauty? Don't miss this in-depth look at the cultural backstory of Korea's beauty industry.